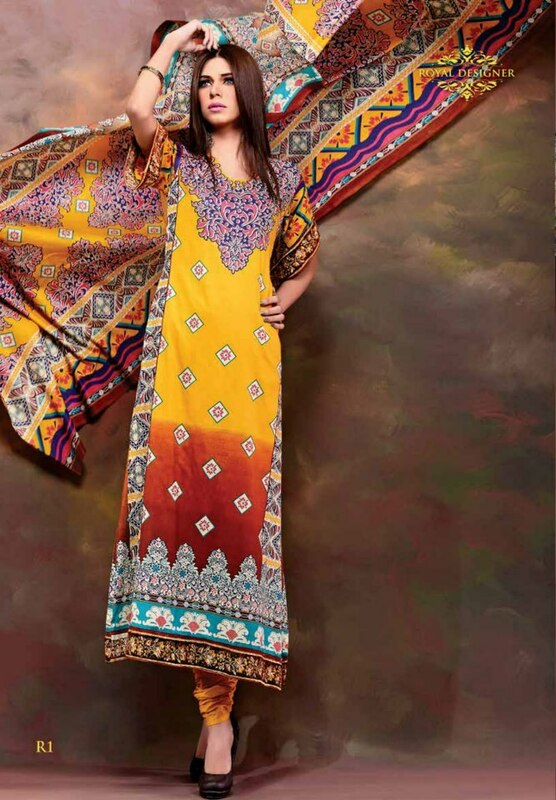 Royal Designer lawn 2013 was released by UA Textile. 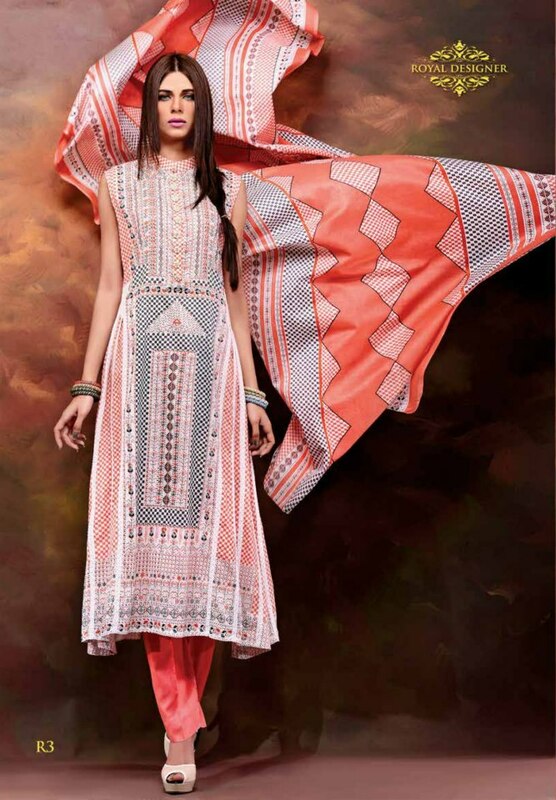 This is a designer lawn collection and a Co-brand of Eiza. 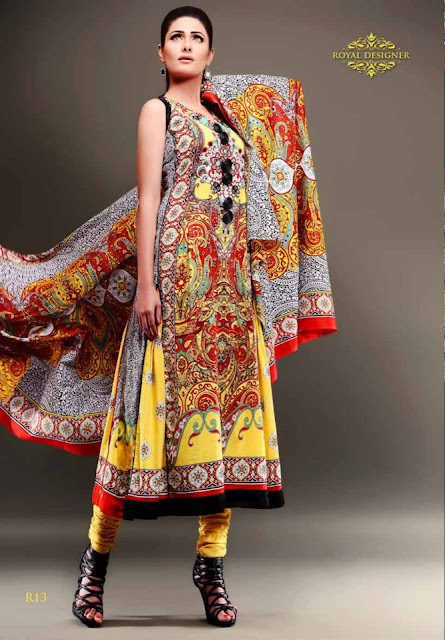 It offers three-piece suits of many different colors. You can see different dark and bright colors both. As these are premium prints, you can expect them to be of high-quality and be quite nice. Embroidery can also be seen in Royal Designer lawn 2013 by UA Textile. 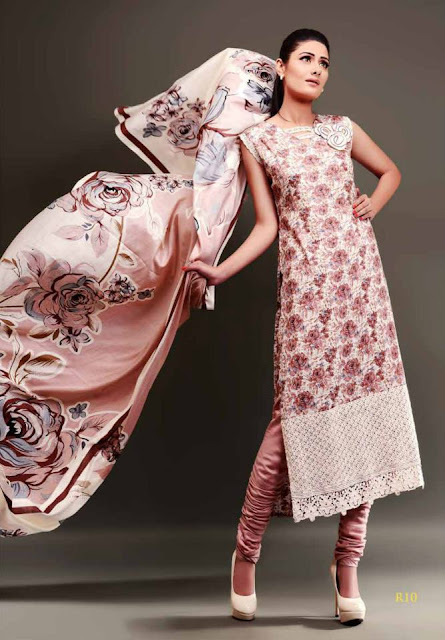 The collection includes floral prints and abstract prints. 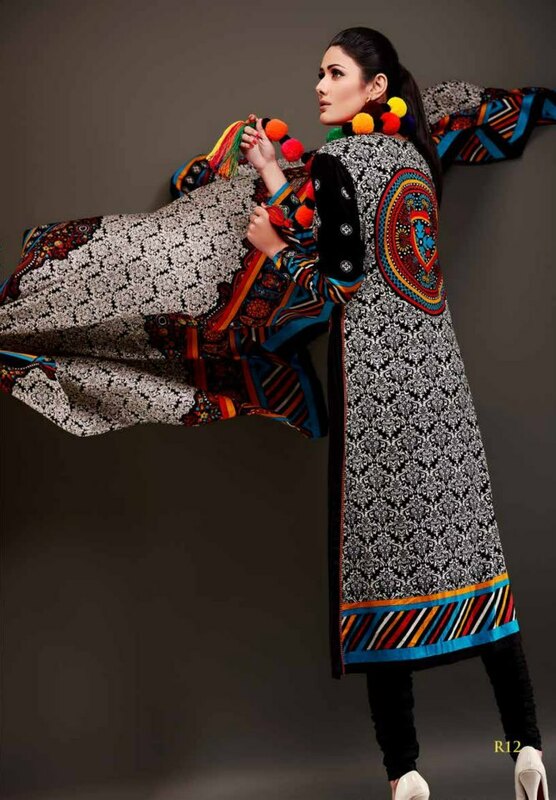 The collection does not have a huge variety but different age groups of women will be satisfied by the prints. 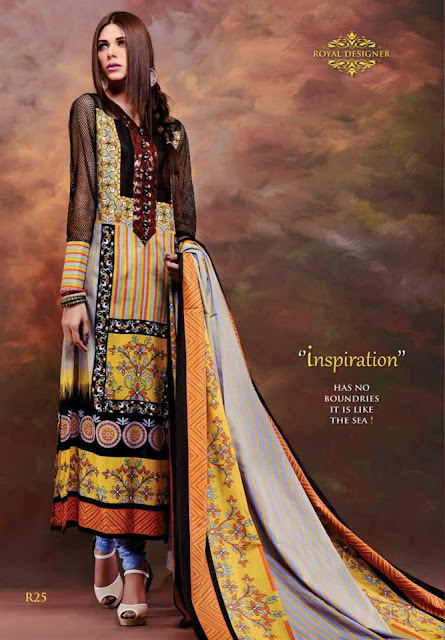 So, if you want designer lawn or premium fabrics, go for Royal Designer lawn 2013 for women by UA Textile. 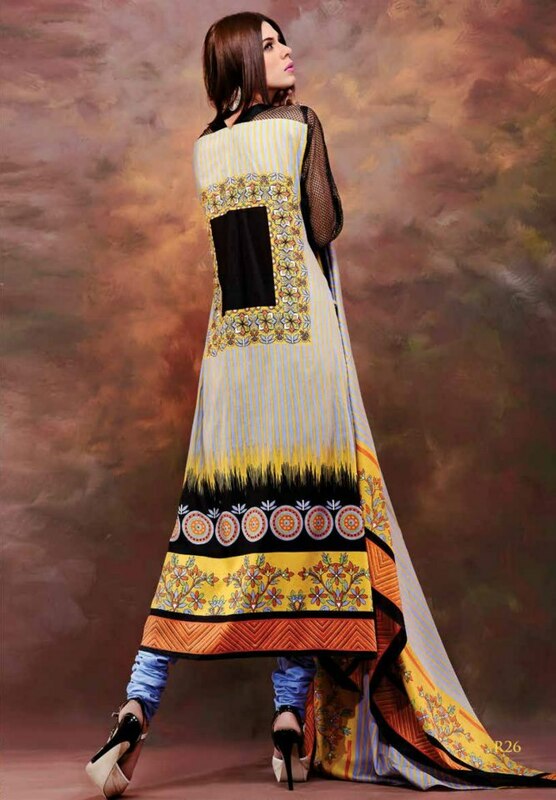 UA Textile has been working in the fashion industry for quite a few years. It is now one of the key firms in the Pakistani textile industry. The firm offers great quality textiles and has many different product lines. However, the most popular among these is Eiza. 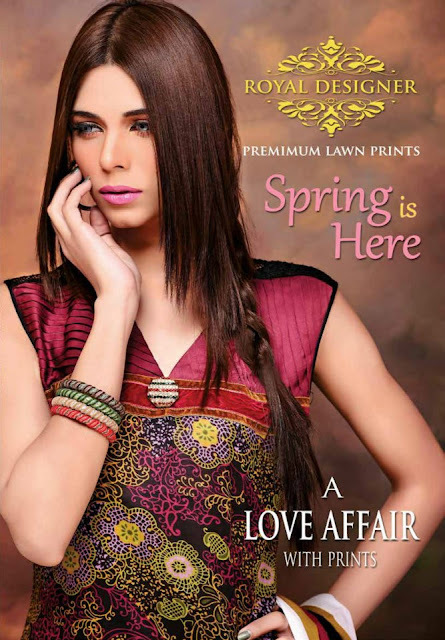 Eiza lawn is famous all over Pakistan. People like many of its prints. 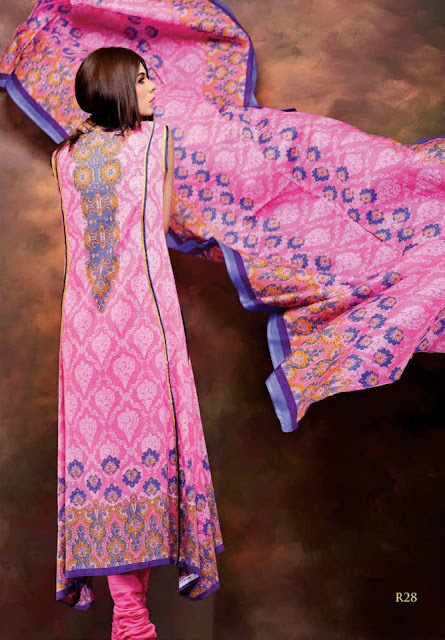 For example, Eiza lawn 2012 had very nice prints Other product lines include Alisha Swiss Voile and Egyptian E9 collection. The company produces textiles for women only. It produces textiles of different seasons. For example, it offers lawn as well as linen. 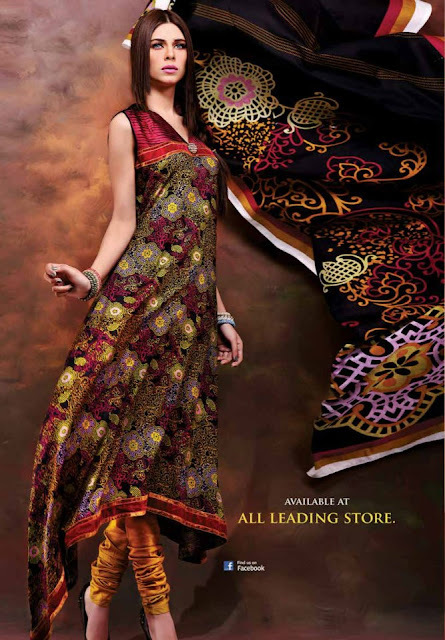 The collections of UA Textile are sold through many major fabric stores in Pakistan. 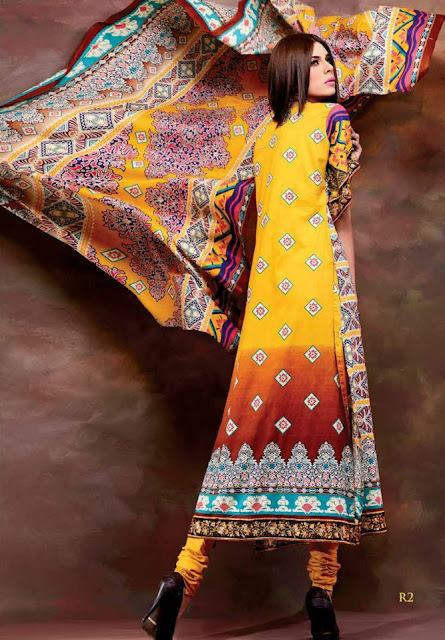 You can see some pictures of Royal Designer lawn 2013 for women by UA Textile below. Take a look at the pictures. The prints of Royal Designer lawn 2013 by UA Textile are now available through many leading fabric stores in Pakistan. So, visit your nearest Fabric store today if you are keen on buying the fabrics. 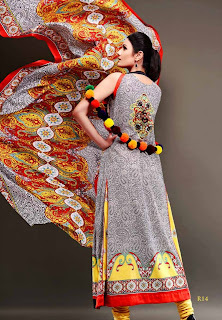 You can get more information and get your questions answered through the Facebook fan page of Eiza by UA Textile. The address of the fan page is here. I really appreciate your skilled approach. These ar items of terribly helpful data which will be of nice use on behalf of me in future.